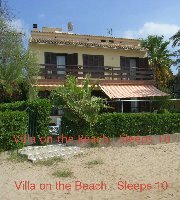 VILLAS AND APARTMENTS TO RENT IN LA MANGA, SPAIN. 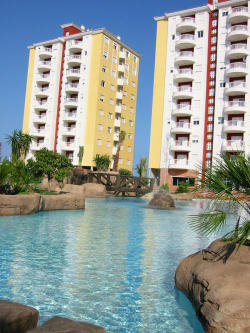 Welcome to our selection of holiday homes to rent in La Manga, Spain. 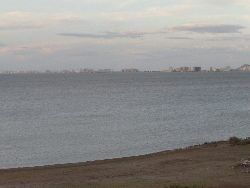 La Manga is a popular travel destination. Bellaluz, within La Manga Club, has many restaurants and bars, and the largest swimming pool in the complex. There are also several Golf clubs in La Manga to choose from. 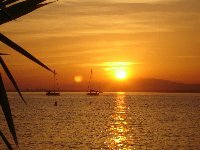 Looking for self catering holiday accommodation in La Manga? Then below is a selection of holiday apartments in La Manga and holiday villas in La Manga that can be rented direct from their owners. You can either click on each listing for further details or you can use our search engine on the left if you are looking for something in particular.